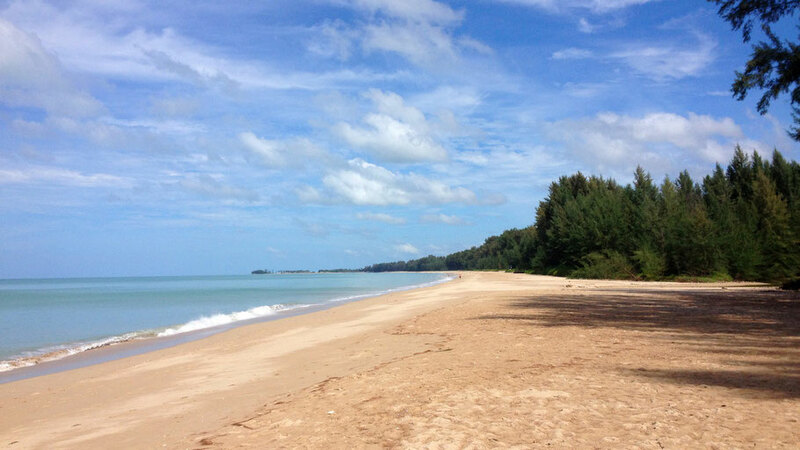 Manathai Khao Lak. Remote luxury resort with private beach (Bangsak Beach). You can book it here. Twin Palm Café, 41/61 Moo 3, Khuek Khak Beach. Great Som Tam (Papaya Salad) and very nice couple running it. Antonio‘s Italiano Ristorante, 41/48 Khao Lak Village. Pizza with Thai Basil. Bang Niang Market. Here you can eat at little food stands for a good price and also shop for souvenirs. Khao Lak Country Bar and Restaurant, on the main road close to Bangsak with Australian steaks, friendly service and even a karaoke stage. Sawasdee Bang Niang. Take a cooking lesson with the owner Or, where you go shopping with her for ingredients at the local market and prepare three Thai dishes of your choice. Diving, e.g. at the Similan Islands. A Day Tour to Khao Sok National Park is nice for kids who want to ride on elephants.